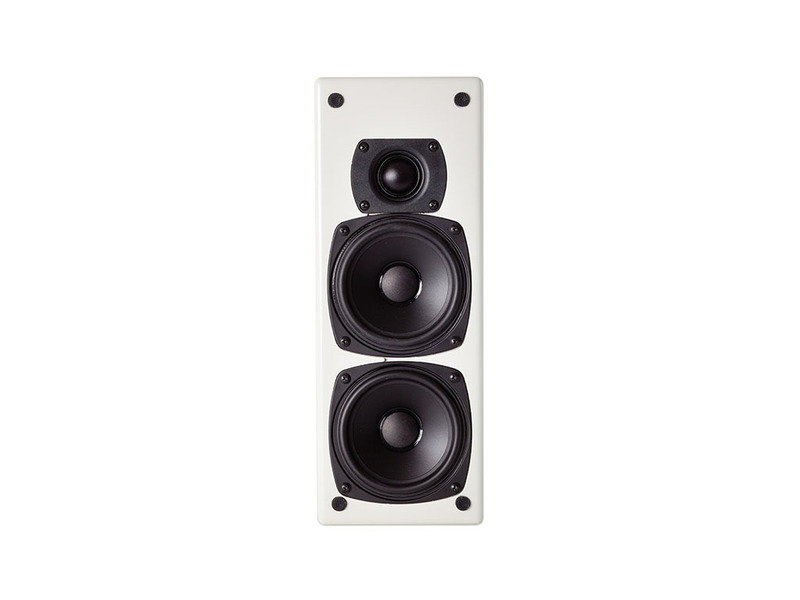 Essentially a half-depth, wall-mount version of the popular M7, the MP7 On-Wall speaker offers the attractive option of extremely shallow cabinet depth for décor-friendly, discrete On-Wall placement to bring vastly improved sound to any flatscreen TV. 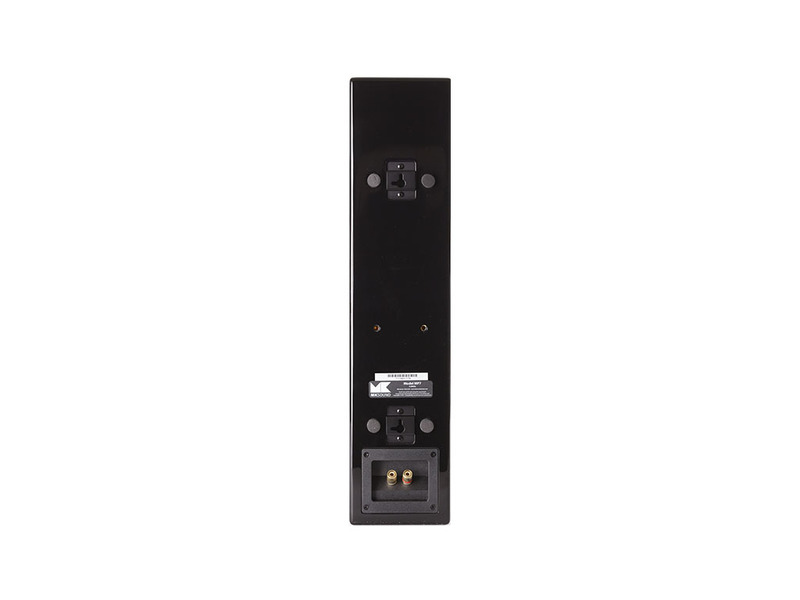 MP7 is designed specifically for direct On-Wall mounting and is fitted with integral rear panel brackets, along with specially designed damping pads to ensure easy and vibration-free installation. 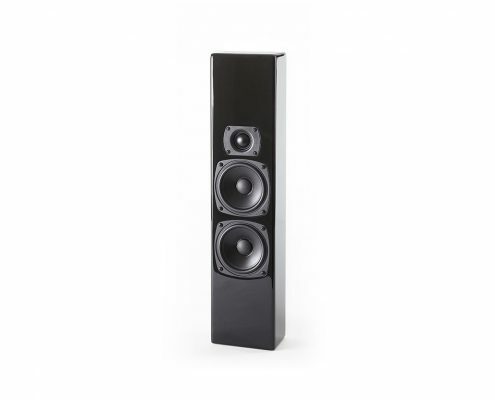 Thrilling drive for such a small system; excellent rear speakers and subwoofer. 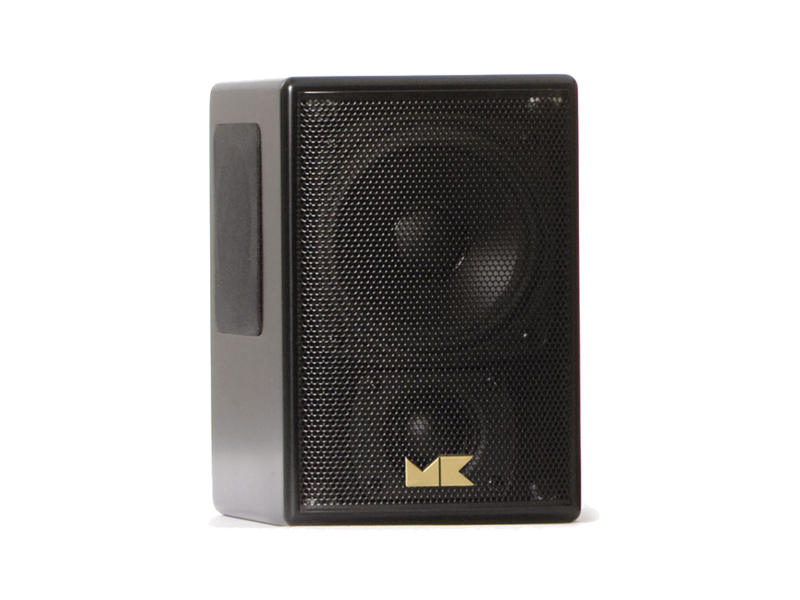 M&K Sound professional active bi-amplifed monitors have become the reference standard in the finest music and flm studios throughout the world. 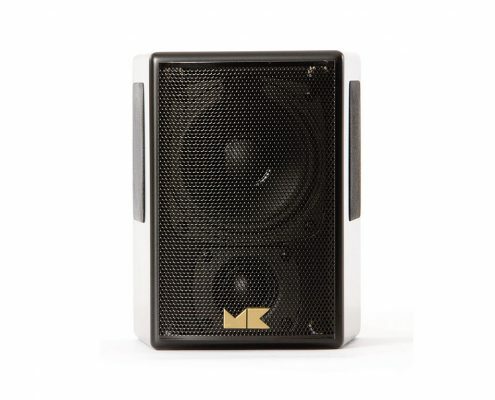 Hundreds of facilities, including Sony Pictures, Twentieth Century Fox, Skywalker Sound, Warner Bros., Dolby Laboratories, DTS, as well as leading sound designers, mixers and composers, all rely on the smooth, accurate sound of M&K Sound. 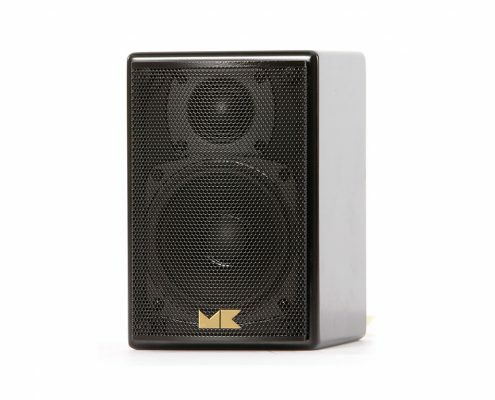 With the M Series, M&K Sound establishes a new benchmark for affordable, compact home entertainment systems. 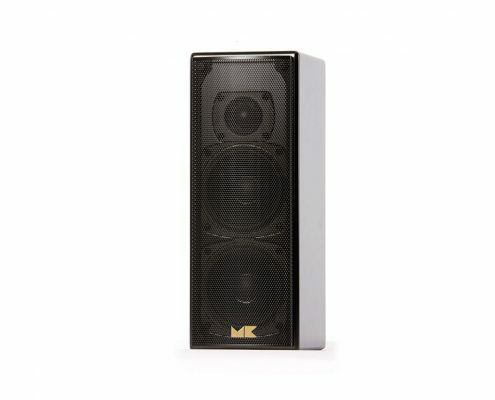 Featuring the same richly detailed, dynamic sound that defnes every M&K Sound loudspeaker, the M Series delivers realistic high-performance sound for music and movie soundtracks in a subtly elegant, room-friendly package. 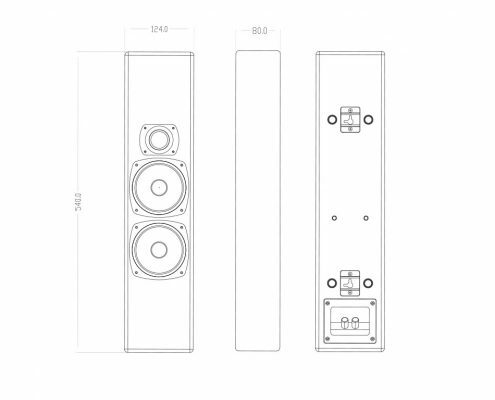 The M Series employs proprietary M&K Sound Phase-Focused crossover technology to achieve seamless integration of woofers and tweeter in the frequency domain. 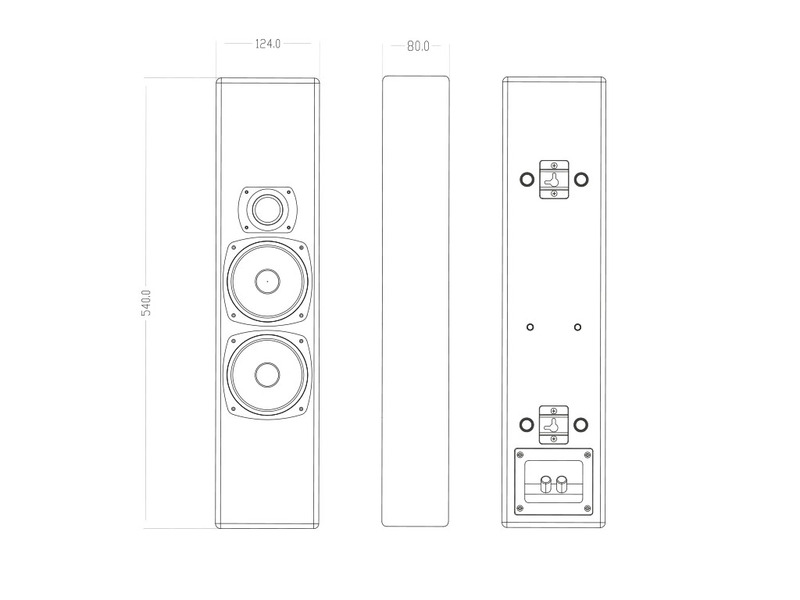 The carefully optimized crossover points add new dimensions to the famed clarity of M&K Sound loudspeakers by implementing ideal transient response and time domain characteristics. As a result of extensive frequency domain and time domain analysis, M&K M Series speakers deliver smooth response over a very wide listening window, as well as more focused and coherent sound on-axis all the way up to the highest frequencies. 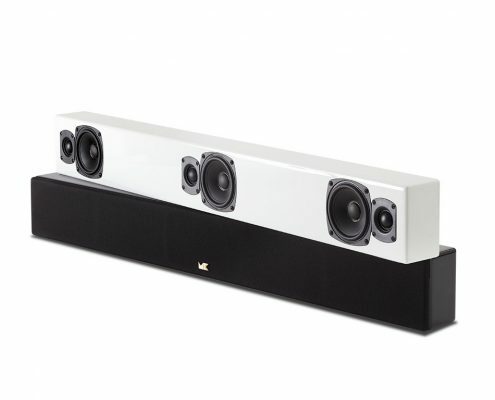 For all these reasons, the in-room response of the M Series is defned by the three-dimensional realism that has put M&K Sound at the forefront in the art and science of sound reproduction.